It turns out that seven-time World Snooker Champion Stephen Hendry is a tour-de-force on both the snooker and poker felt. 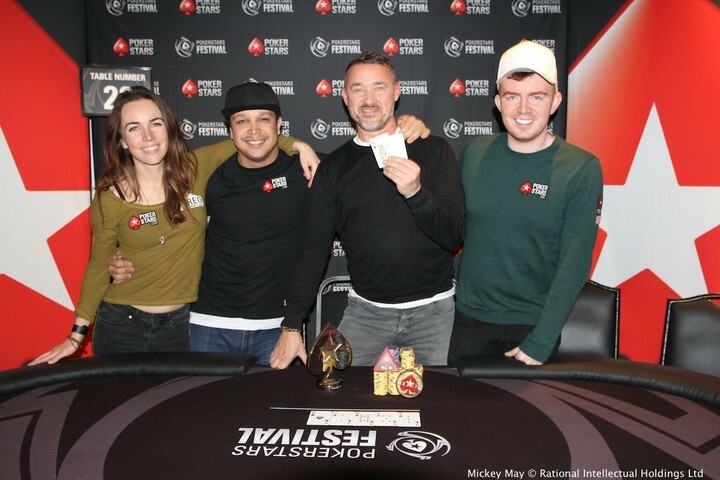 Making the final table of the PokerStars Championship London Media Event with the likes of PokerStars Team Pros Felipe Mojave Ramos and Liv Boeree did nothing to phase Hendry as he impressively went head to head with Ramos to take the title. Hendry is now playing in the PokerStars Festival London Main Event along with PokerStars Pro Jake Cody in Day 1 C as they fight for the £400,000 guaranteed first place prize. 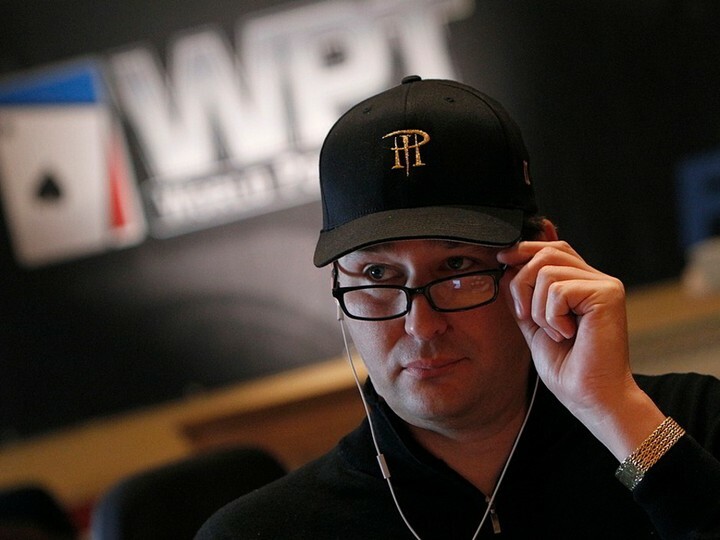 Because everyone loves a Phil Hellmuth meltdown, PokerStars has raided the archives to put together Hellmuth’s top 5 hissy fits. Sit back. Relax. And relive these great Poker Brat moments. It looks like poker might not be the only thing Daniel Negreanu is good at. This latest Instagram post shows Negreanu strutting his stuff as he learns to Tango. And he looks really quite good at it! Looks like I won’t have to wait for the next season of Strictly Come Dancing to get my ballroom fix. 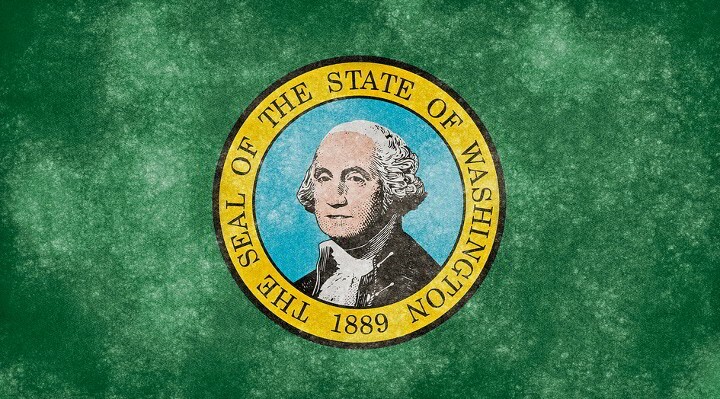 David Shick, a high school math teacher in the state of Washington, testified at an online poker hearing that he once made a “supplemental income” from playing online poker, despite it being a felony in his state. Calling the state law an “absolute joke”, Shick wants to see regulation of the game so more people can play in a safe environment. Jason Somerville and the Poker Players Alliance would be proud. The story originally broke on Geekwire.com where you can read more about the case. 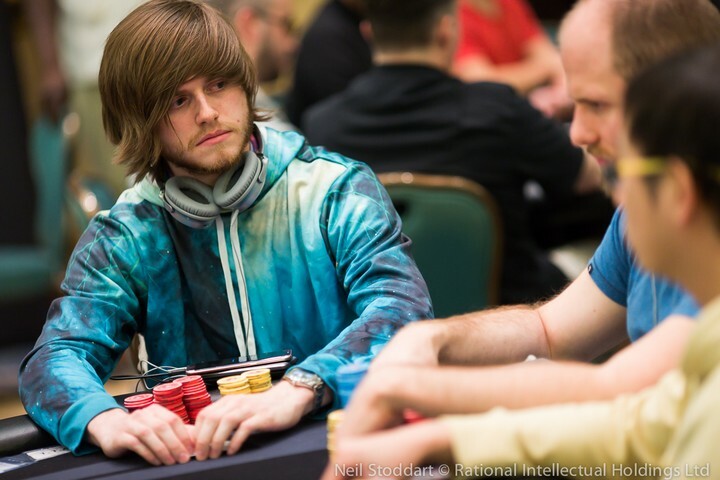 Poker Central has caught up with the Brit that has got everyone talking, Charlie Carrel, to find out what makes him tick and how he deals with the three-year run that has seen him become a VIP in the world of High Rollers. Starting his career back in 2014, Carrel has gone from strength to strength, first cashing in his first EPT Main Event during the Season 11 stop in Barcelona, Spain, then winning the $25,000 High Roller in Monte Carlo at the end of the same EPT season, to finishing second in the first ever PokerStars Championship Bahamas $100,000 Super High Roller for over $1m just three weeks ago. You can read the full interview with Carrel and Poker Central, here. The month of February is often associated with the romantic holiday, Valentine’s Day. Many people from around the globe take time on February 14 to celebrate love, and the ritualistic tendencies that accompany that holiday are not lost on the more business-minded people that are looking for ways to reach potential customers. Holiday marketing is a common strategy in many industries and online gaming is no exception. In fact, Isle of Man based Microgaming is counting on the world’s propensity to embrace the concept of love as part of its latest marketing push. The new addition to the Microgaming Casinos network of games will officially be released on February 1. Secret Romance offers a five reel video slot game with 15 pay lines. The game is designed and decorated to put players in the mood for love. 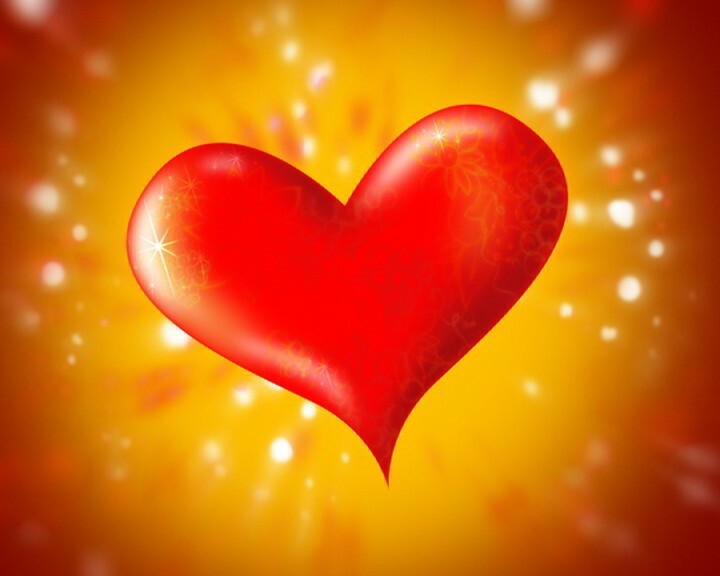 It includes strong symbolism associated with romance, passion and the emotional connection that many people associate with the feeling of love. Seeking to initiate a connection with players, the game uses red roses, heart-shaped bouquets of flowers, envelopes with heart tamped wax seals, rare gemstone, jewelry and perfume to try to convey a soothing calm friendly and enticing play environment. The game also draws on the mysteriousness of love through the use of purple masks, a symbol that many people associate with playful frolicking and passionate mystery of enjoying the love experience. In addition to the generous amount of pay lines offered in the game, the mystery symbols add an extra dimension to the game through the use of what is called “scatters.” Unlike the requirements associated with pay line. Where the symbols need to be aligned linearly (along a line), scatters provide added value by just appearing on the screen. In many cases, the scatter symbols offer some of the most valuable rewards available in the game, and the more scatter symbols that appear on the screen at the same time, usually the better the payout will be. In Secret Romance, when three or more scatters appear on the screen at the same time, the players is rewarded with 14 free spins—a symbolic reference to Valentine’s Day itself—“during which mystery symbols can super stack up to 20 high on all reels,” according to the Microgaming press release. “The multiplier trail feature will progress one level at a time when three or more scatters appear, all the way up to a love-struck 5x wins. Players will be coming back for more with wins of up to 90,000 credits available,” the company statement continues. Bonus round spins offer even more value to the player when it comes to multipliers. For a more detailed look at the scatter symbols, what payouts they unlock and where you can play Secret Romance from Canada and other locations, check out the Grizzly-Gambling website here. Another Microgaming game that will be released in February, Fruit vs Candy, keeps in the Valentine’s Day theme by introducing the candy aspect to play. Candies of many forms (especially chocolates) are associated with the romantic holiday. In Fruit vs Candy, players can choose to play in either the fruit mode, or indulge in the sweeter candy mode. The game offers a whopping 243 pay lines and also randomly awards cash prizes on non-winning spins through the Goodie Bag and Sugar Rush features. Like in Secret Romance, when three or more scatters appear at the same time, players earn free spins. Both games will be available in desktop and mobile versions. 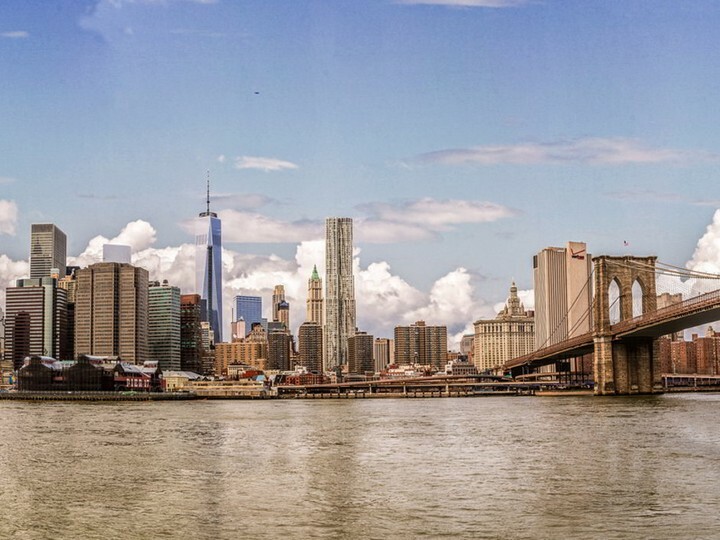 Eileen Sutton finds liberation in the underground poker scene of NYC. Recently published in Salon.com, Eileen Sutton recounts how as a 55 years old divorced Lower East Side writer suffering from anxiety about death, she found salvation in the underground poker scene of New York City. Sutton talks on the love of the game along with its addictive qualities and what it was like to engross herself in what she calls “a heady boy’s brew of hard-chargers”. You can read her full article on how she 'took a permanent seat in a deeply sexist universe’ here. Now we can all watch the moment that Christian Harder became the first Main Event winner of the newly rebranded PokerStars Championship Bahamas. Harder defeated 2016 November Niner Cliff Josephy heads-up— but let’s watch the action unfold. Seiver has a WSOP bracelet, is a WPT tour winner and has $21.7 million in career live tournament earnings to his name — so he definitely knows a thing or two about making a successful career out of playing poker. 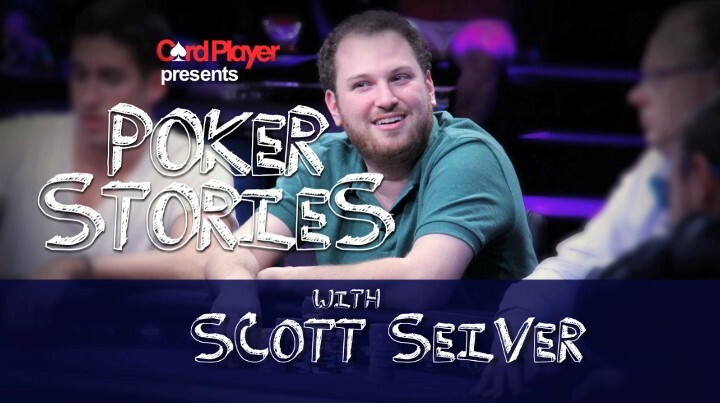 Here he talks to Card Player about everything on and off the felt including how to play pocket jacks, why Tokyo is a real city, Ivy League schools, betting on a butterfly stroke and offseason tournament destinations. 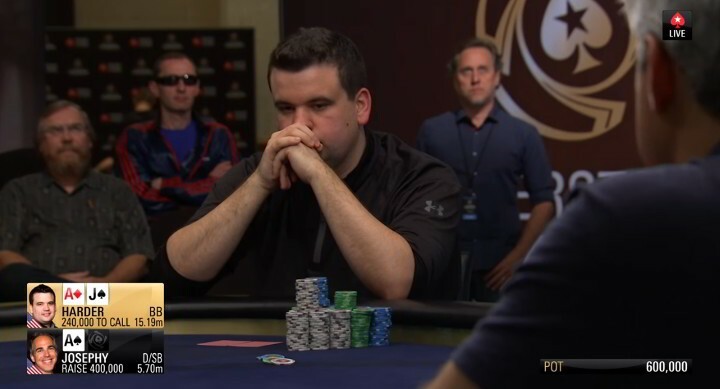 Jason Koon has also been featured on Poker Stories where he recounts tales of Tom Dwan’s $2 million bad beat, a high speed police chase, track and field injuries, an $800k pot and why modern country music is terrible. Ever wondered what a private poker lesson with Daniel Negreanu looks like? In a recent Instagram post DNegs shared this great picture of his home and the lucky players who got to benefit from his tutelage due to an auction of his skills at his annual St. Jude Charity Event. 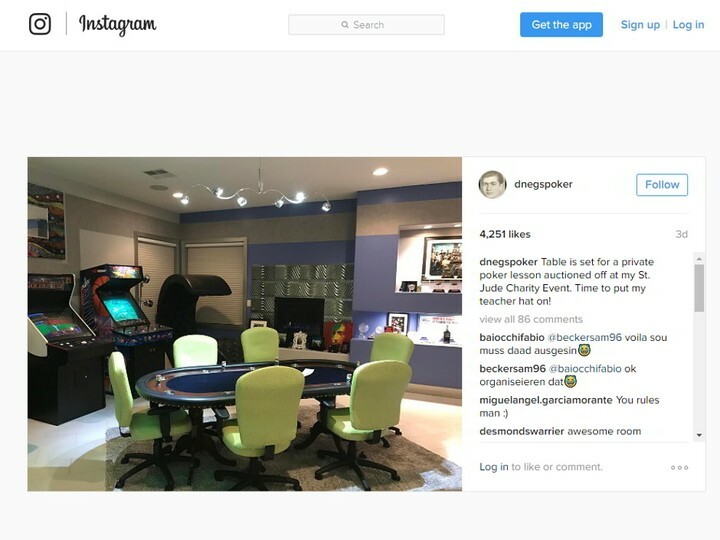 We’re not jealous at all that Negreanu’s dining room is so big it can fit a poker table and 3 video game machines in it.